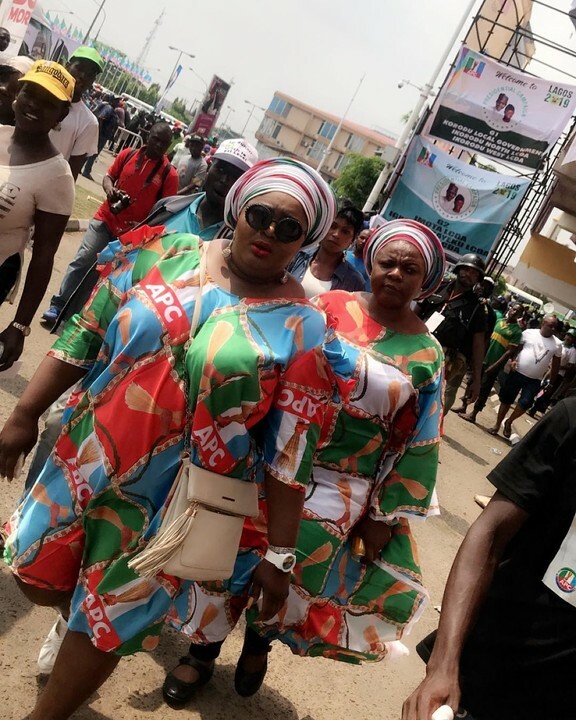 Popular Nollywood actress, Eniola Badmus was spotted with Senator Oluremi Tinubu as they all stepped out for Oluremi Tinubu’s mega rally in Lagos. 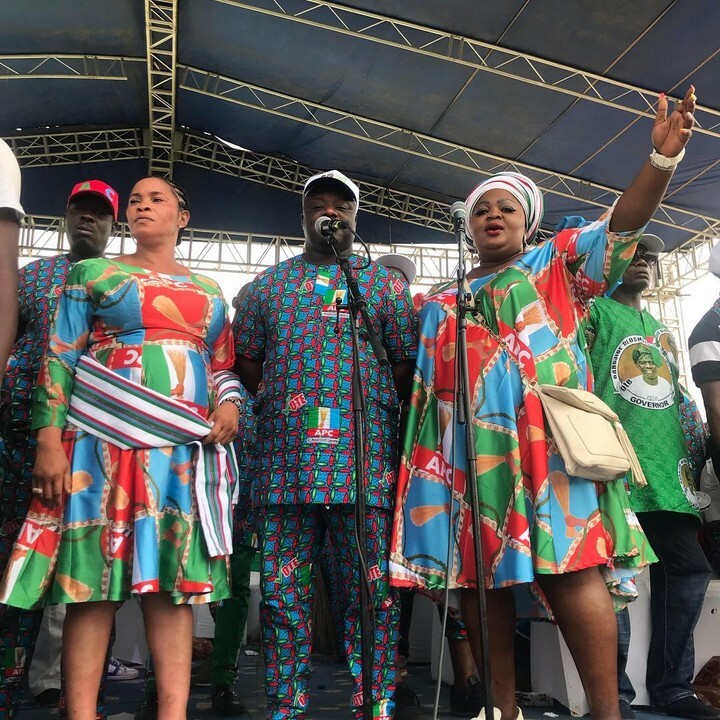 The former first lady of Lagos is once again campaigning for a seat in the House of Senate, representing Lagos central. 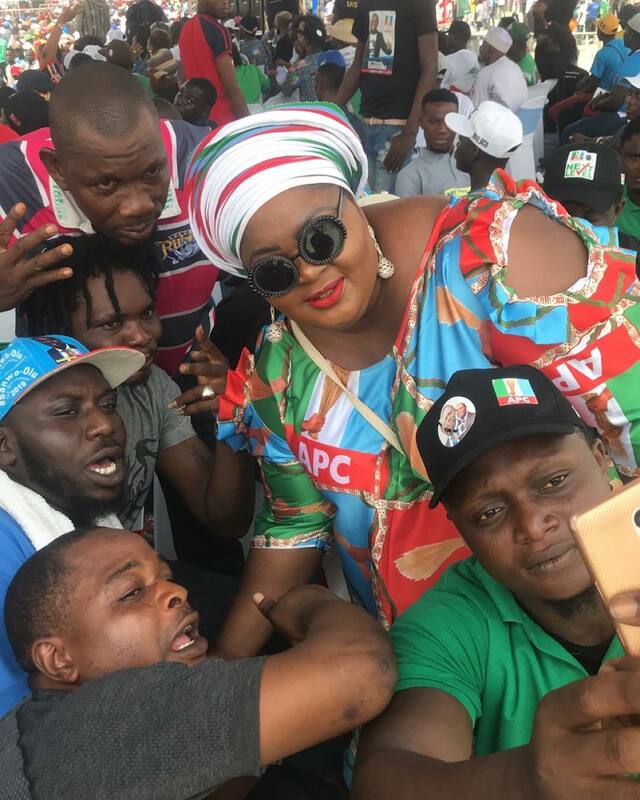 It’s no wonder that Eniola Badmus is seen campaigning for the All Progressive Congress (APC) senatorial candidate as the big and bold actress has once revealed that Senator Oluremi Tinubu is her Godmother. The talented actress took to her Instagram page to make this revelation, openly declared her as her crush and thanked her for loving her.